Reminisce with soap that smells like your favorite places. 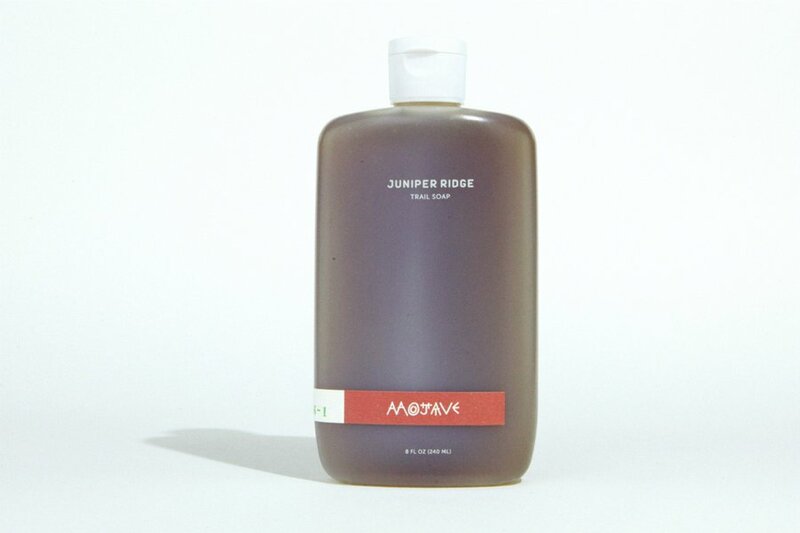 Photo courtesy of Juniper Ridge. A funky backgammon board that rolls up. 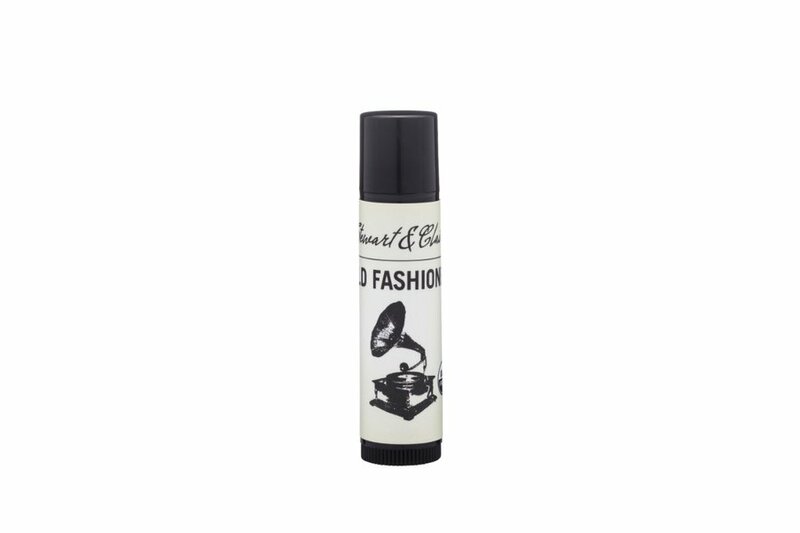 A lip balm that smells like your favorite cocktail. A brand-new guidebook with all the latest intel on traveling through the Southwest. 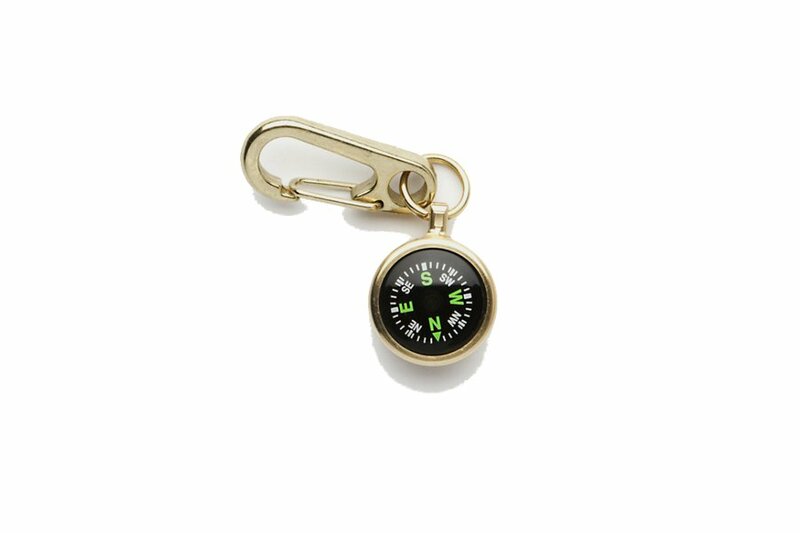 We found the perfect gifts for grab bags and stocking stuffers. For the budding hiker who wants to take a stab at navigation without a smartphone. 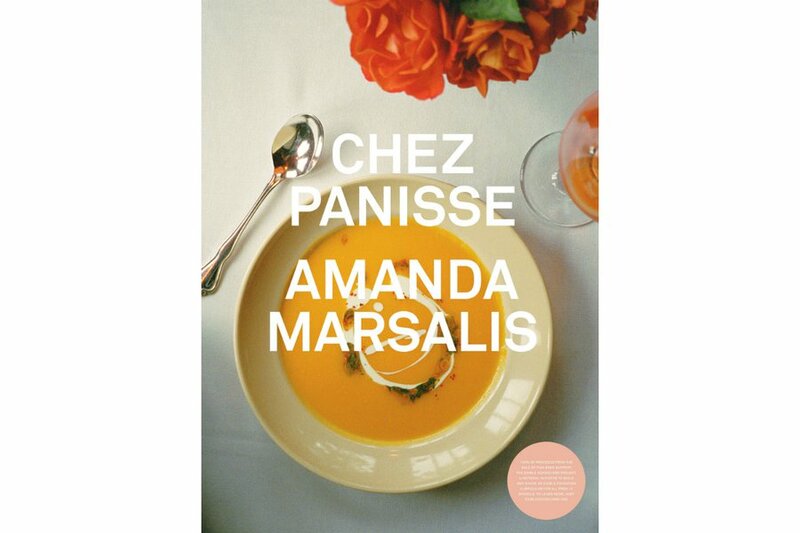 A book of luscious photographs that Popupla pal Amanda Marsalis took during her year documenting Alice Waters' acclaimed restaurant. Bonus: 100 percent of the proceeds go to the Edible Schoolyard Project. 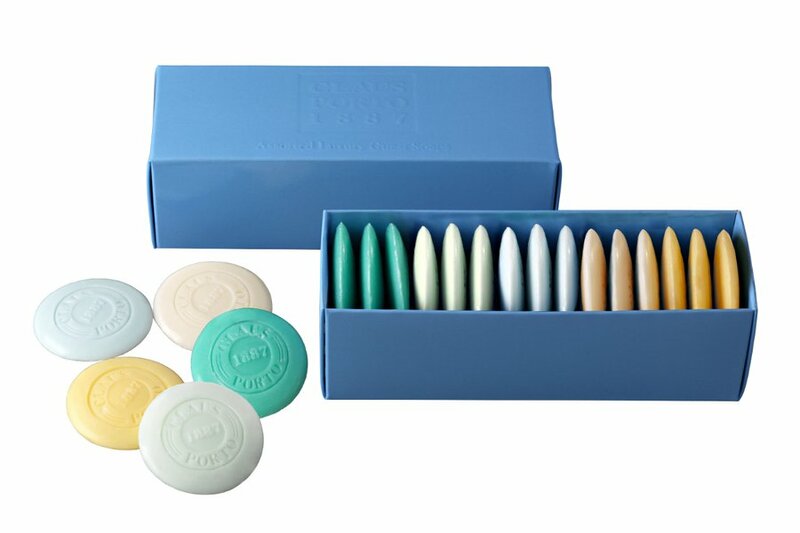 Make your house guests feel like they're staying in a fancy hotel with a selection of colorful soap slivers in five different scents. Keep nails looking fresh on the go. A bottle of nail polish remover won't make it through security, but these sure will. Can't a light sleeper get some shut-eye on the red-eye? 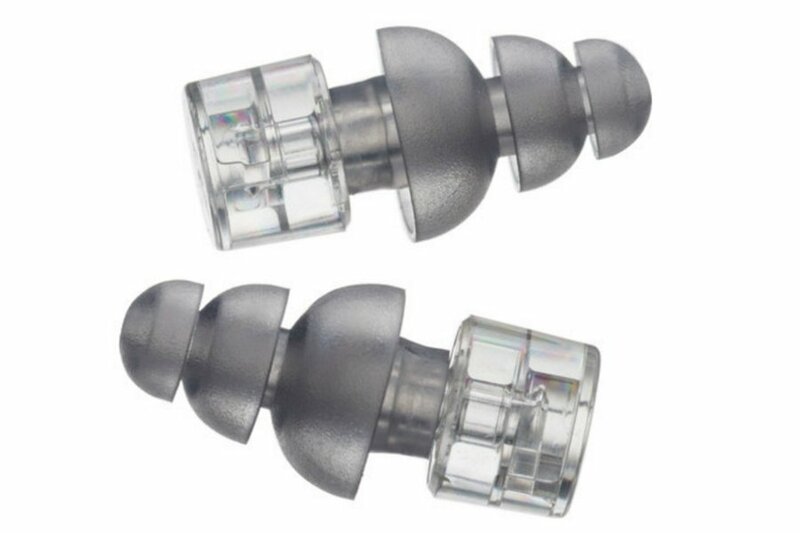 Etymotic Research originally designed these earplugs for musicians to use during performances and recording sessions. 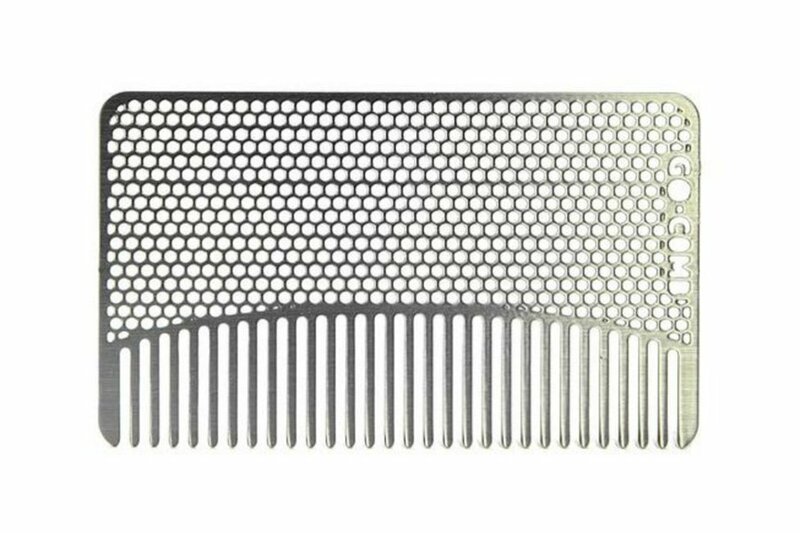 For taming tresses or beards on the road, this little comb slips easily into a wallet and comes in a variety of designs, colors, and materials. 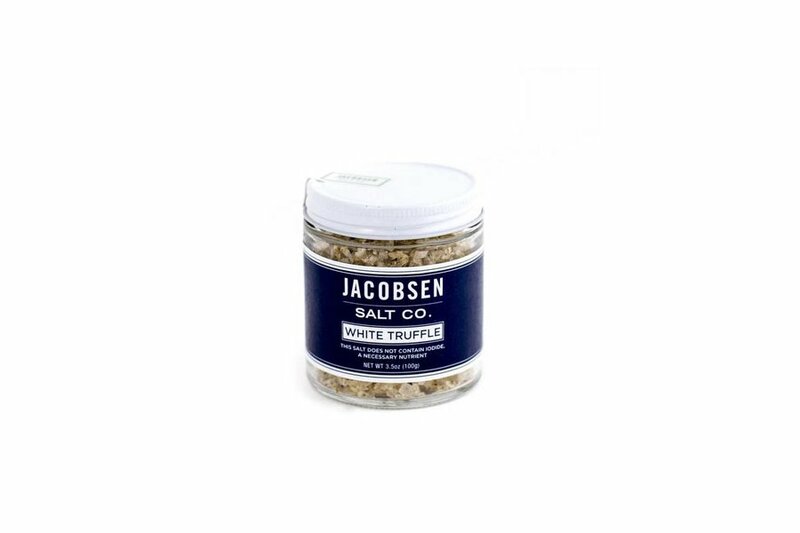 Made with hand-harvested salt from the Pacific Northwest and Italian white truffles, the Jacbosen Salt Co. blend will impress everyone around your holiday table. 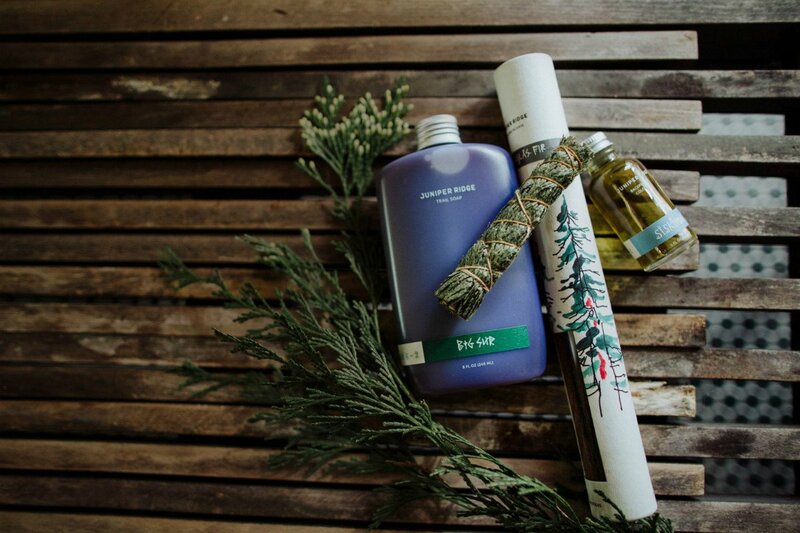 Let shower time transport you to the Mojave Desert through scents of plants, bark, sun, and sand inspired by (and, in some cases, harvested from) the southwestern destination. Hydrated lips are happy lips. Prime and plump your pout the natural way with rose flower oil, cherry extract, and vitatmin E.
Hide grays or refresh highlights between color treatments. A must for those traveling for weeks at a time. 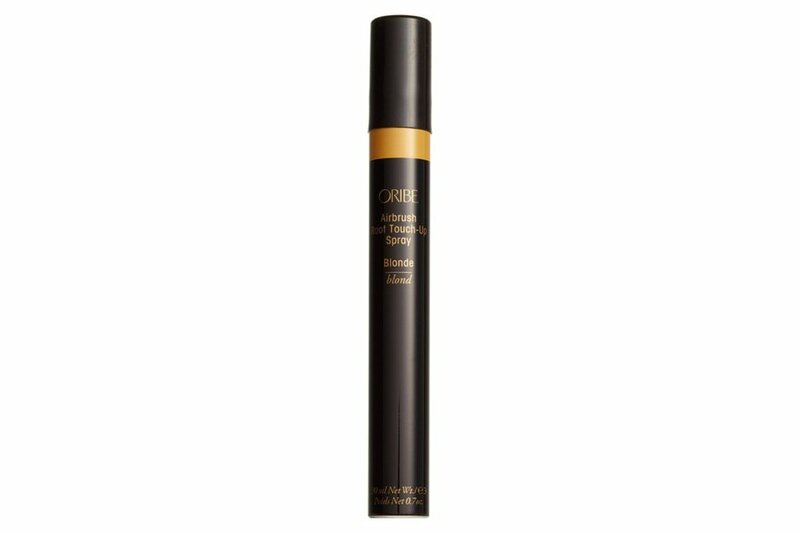 Shades come in black, dark brown, light brown, and blonde, all with Oribe's killer signature fragrance. 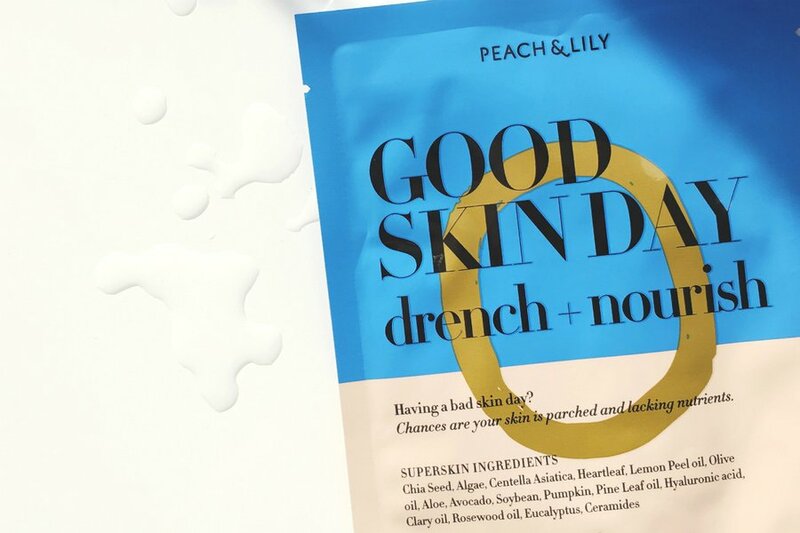 A face mask for the tired and dehydrated. Try it before a night out or, if you dare be seen, toward the end of a long flight for refreshed, glowing skin. When your hotel's iHome only connects to an iPhone 4, you'll be glad you brought a very packable little speaker by Luckies of London. Yes, like the cocktail. One of their best-sellers, the essential and organic oils will make you feel like you're sitting in a swanky New York bar. Not a whisky fan? Try one of their other cocktail-inspired salves. A colorful twist on two classic board games. 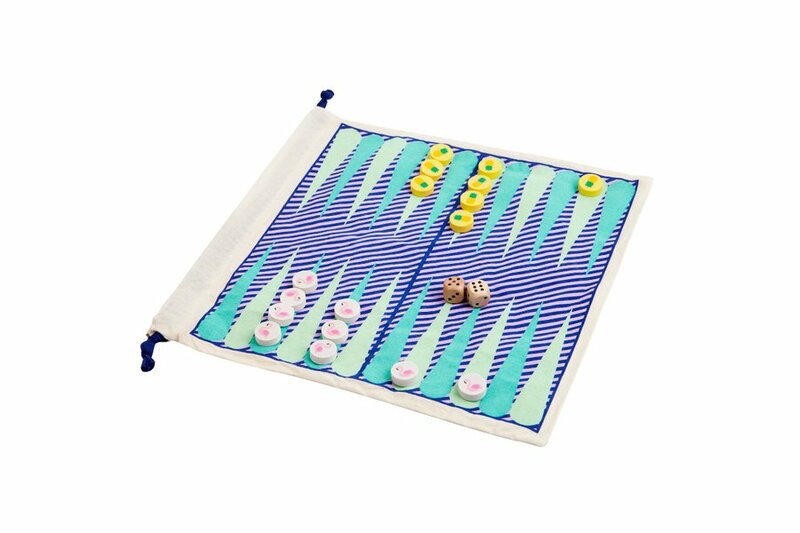 The portable cloth board rolls up easily for fast packing, and when you're tired of backgammon, flip it over and play checkers. Never get bored on the road again. For all the words and phrases you won't learn on Duolingo. 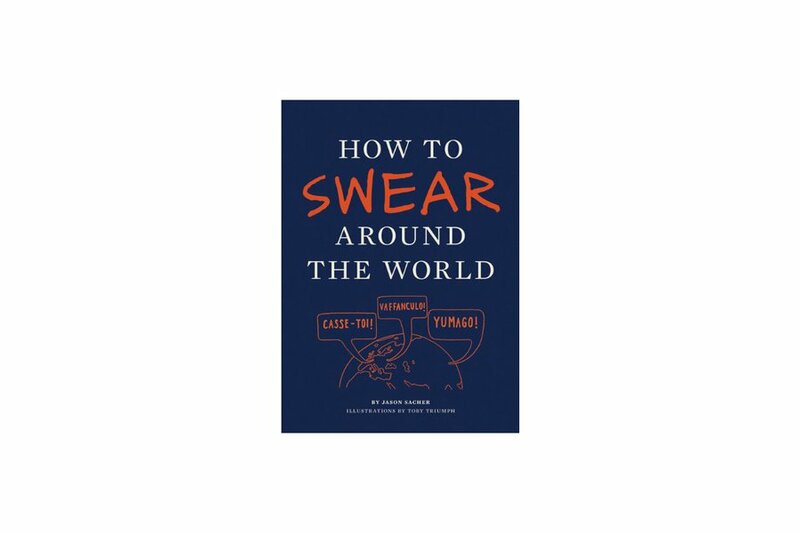 Featuring sayings in dozens of languages, you'll able to tell people off across the globe. Use sparingly, and hide it from the kids. A decadent treat to keep around for when you're not quite ready to leave the house. 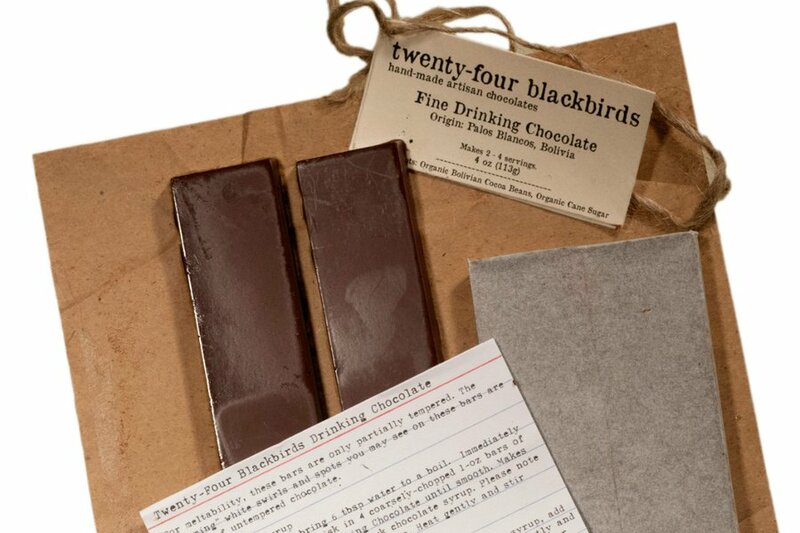 Made from organic Bolivian cocoa beans and organic sugar, the kit comes with instructions and makes two to four cups, depending on the intensity you're craving. 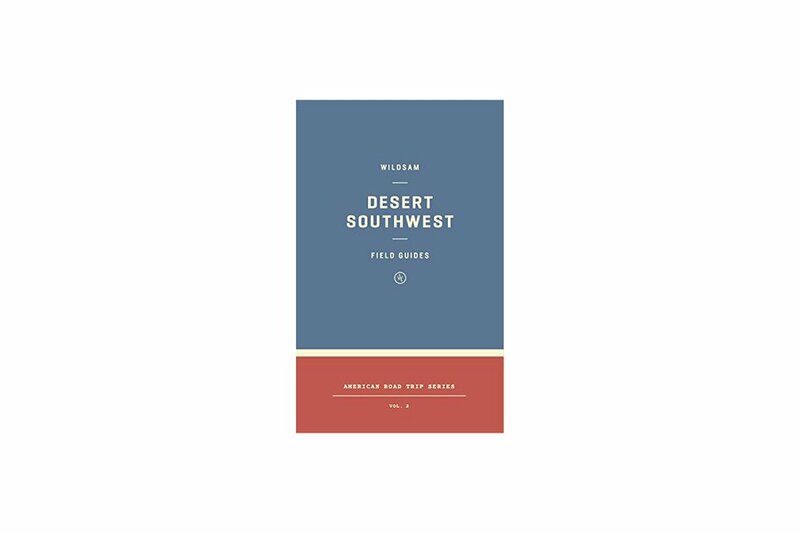 "Wildsam Desert Southwest Field Guide"
New from one of our favorite guidebook series. Whether you're on the hunt for authentic Navajo rugs, mapping out the most scenic route through New Mexico, or trying your hand at desert photography, Wildsam has all the intel you'll need to plan your ideal trip though the Southwest. 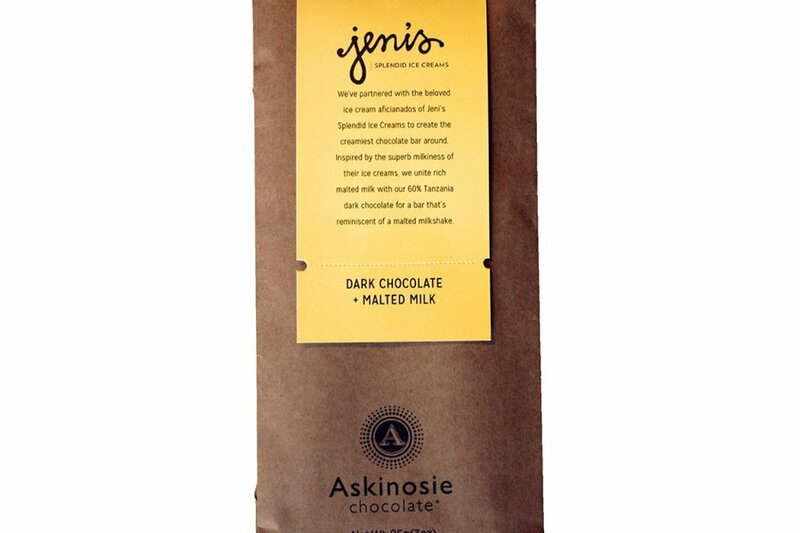 Made in collaboration with Jeni's Splendid Ice Creams, the chocolate bar contains single-origin Tanzanian cocoa, malted milk powder, and organic sugar. That's 85 grams of creamy, malted goodness. 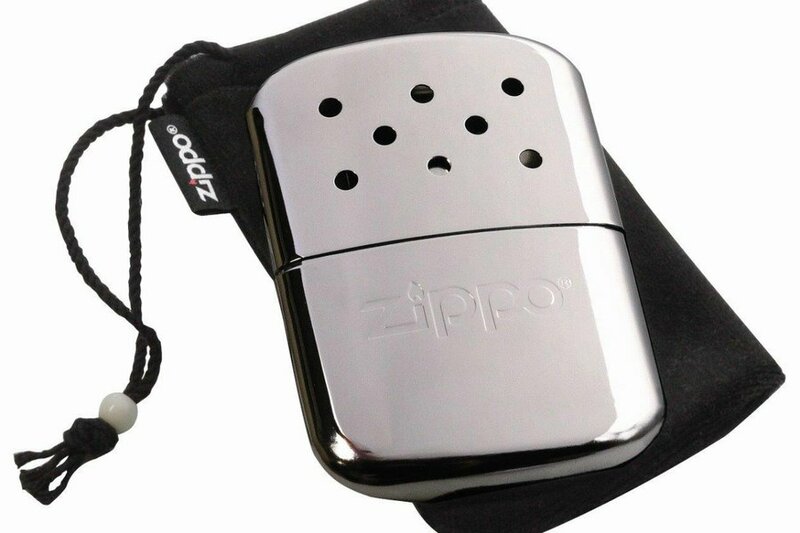 Whether you're hitting the black diamond or the bunny slope, prevent numb fingers with a sleek, reusable hand warmer that lasts up to six hours and comes in chrome or pink. 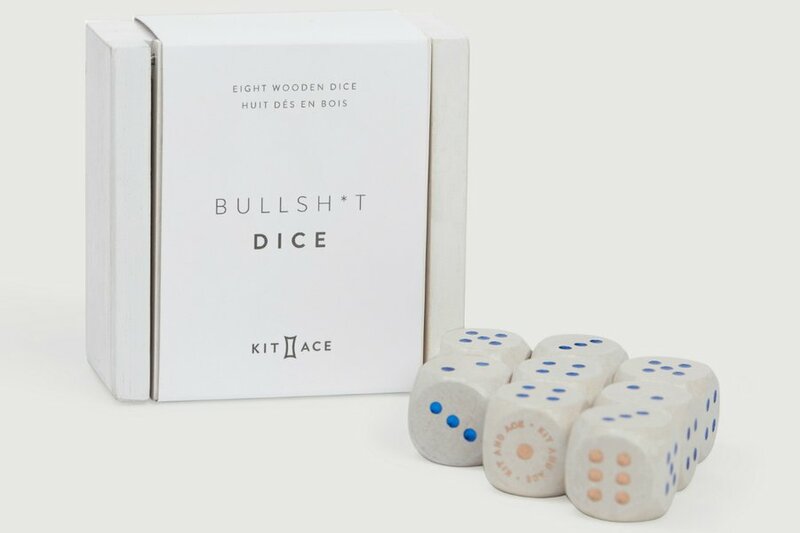 Get to know your travel buddies a little bit better with the portable, packable game you can only learn by playing. Need more ideas? Shop for your favorite Good Samaritans, Hungry Travelers, and Little Globetrotters. Find extravagant gifts and more in Popupla Holiday Gift Guides.